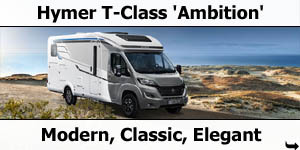 The semi-integrated HYMER T-Class SL boasts a standard of comfort approaching that of a fully integrated motorhome – and all with a max. 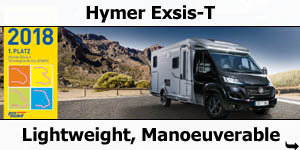 permitted laden mass of well below 3.5 tons. 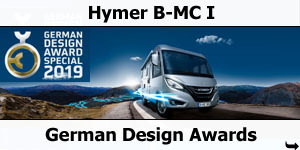 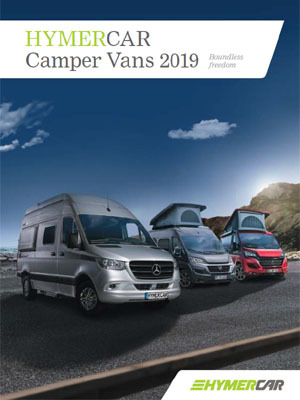 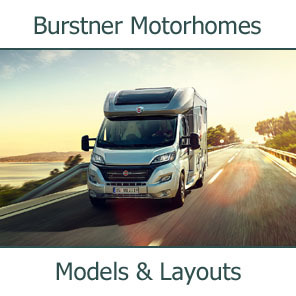 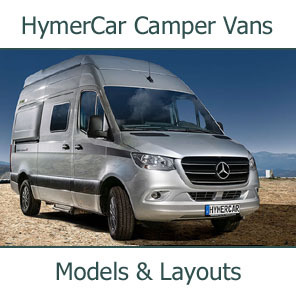 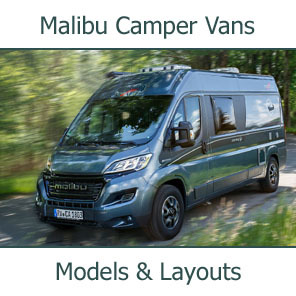 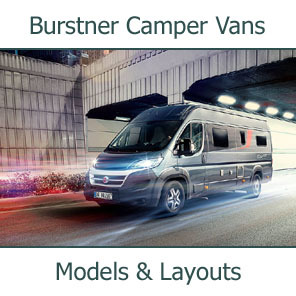 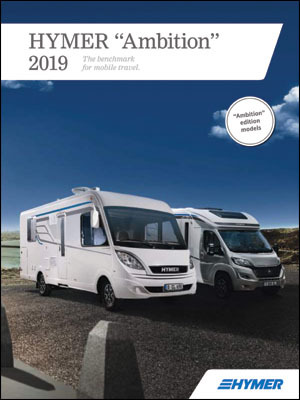 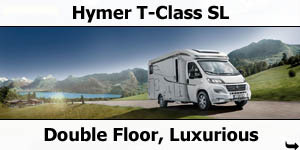 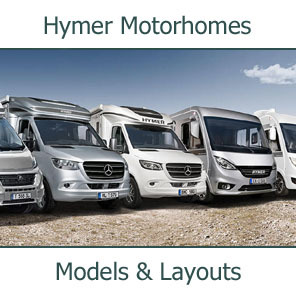 Available in three innovative layout concepts, the HYMER T-Class SL boasts a double floor containing the plumbing/wiring and cellar compartments, as well as a level living area floor. 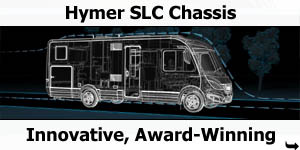 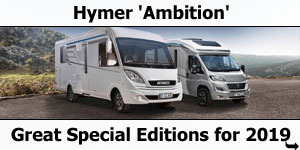 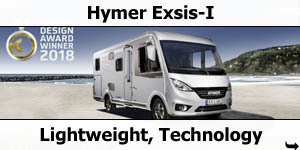 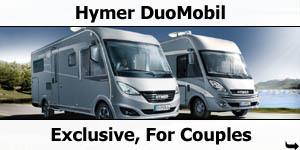 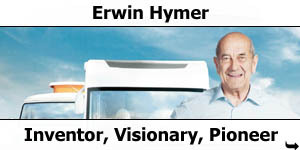 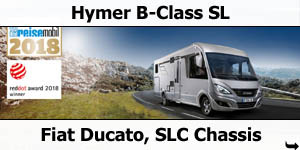 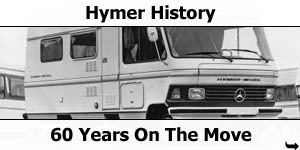 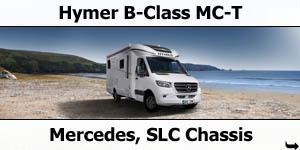 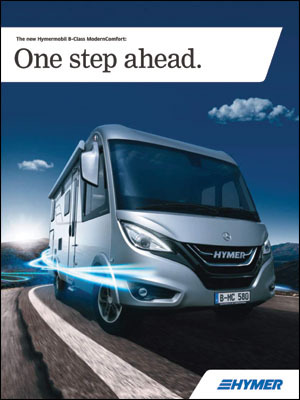 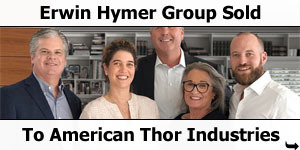 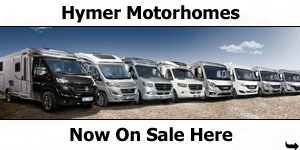 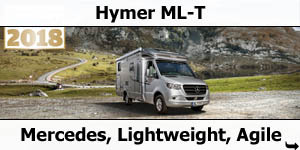 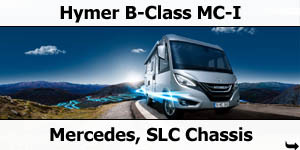 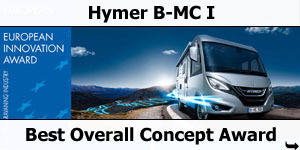 Highlights of the HYMER T-Class SL are its abundant headroom and freedom to move, not to mention its first-class inventory. 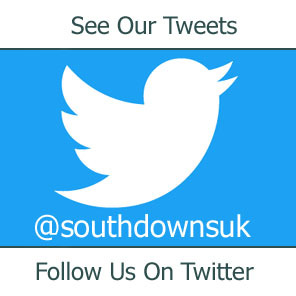 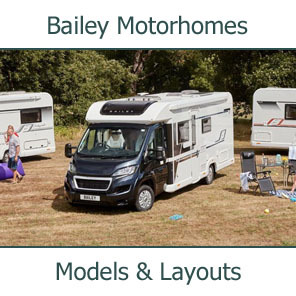 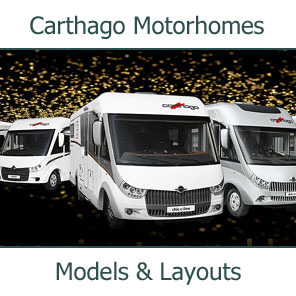 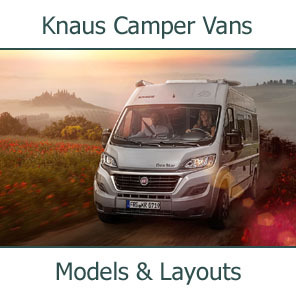 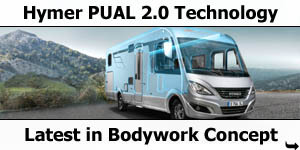 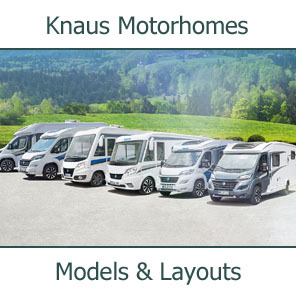 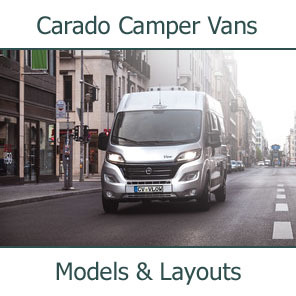 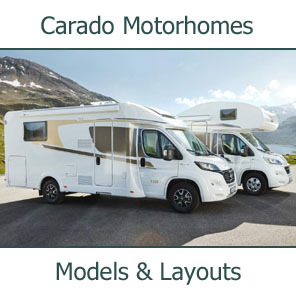 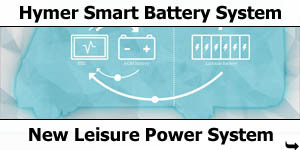 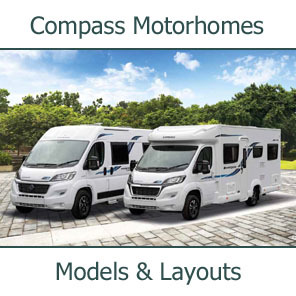 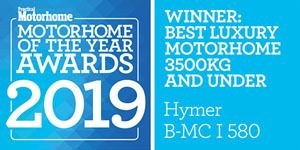 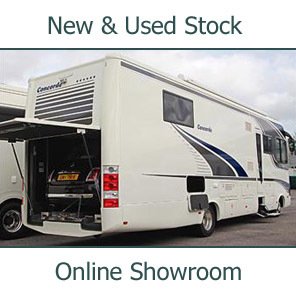 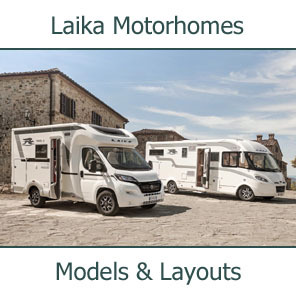 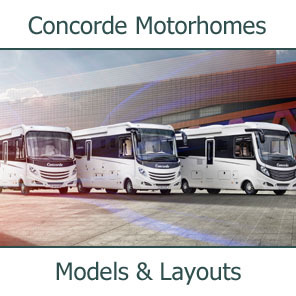 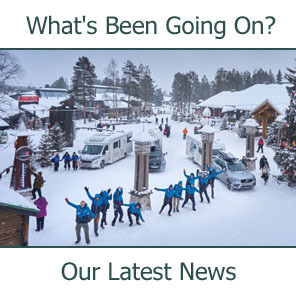 This includes comfy furniture with a stylish design, high-quality kitchen equipment featuring a 142-litre fridge-freezer and countertop lighting, superior sleeping and bathroom comfort, impressive fresh and waste water tanks, large garage doors on the left and right sides, as well as the HYMER panoramic roof vent in the living area – all of which comes as standard. 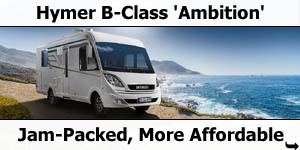 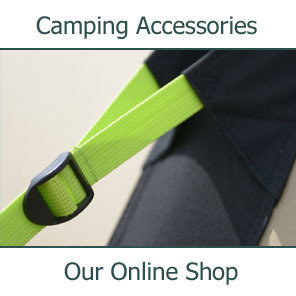 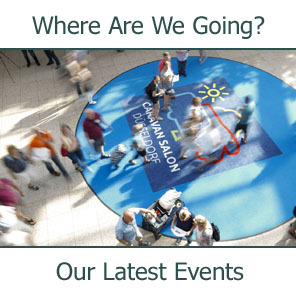 What better travelling companion could you wish for?